Thanks for taking the time to click on and read this article. It is the first of many that will come from me over the next few months. It is my sincerest hope that the information I am prepared to share over the next 9 months will help many of you on your own personal journeys to a 100 Mile finish. 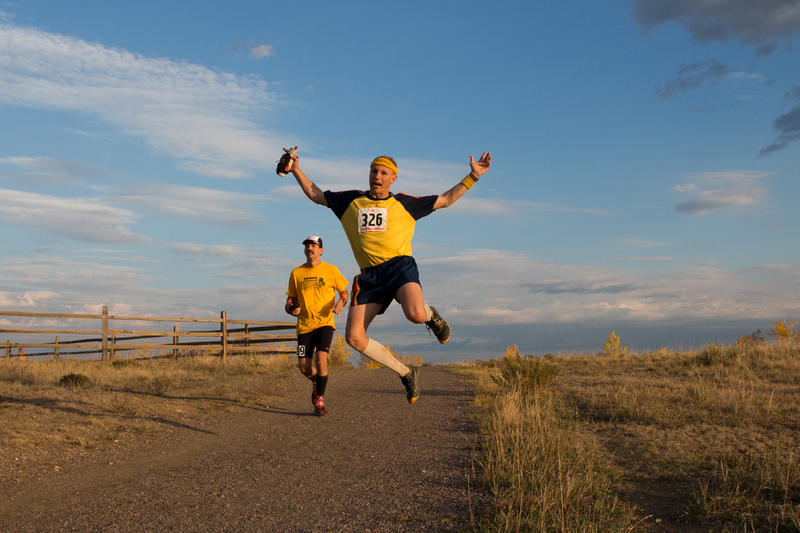 My name is John Lacroix, better known as “Sherpa John.” I started running in the Fall of 2004 and no, I couldn’t run a mile without walking. When I first started running, however, I set out on a journey to push myself beyond what many think humanly possible. My early aspirations were to run 100 Mile Ultra-marathons. This was in a time before Ultramarathon Man came out and appeared on the New York Times Best-Sellers List, and it was well before Born To Run. I only mention this because I like to consider myself an Ultra Veteran, and one of the few who was a member of the ultra-community before many others arrived on the scene. Perhaps you, like many others, were inspired by one of these or other books. If you are new to this sport I say “welcome” to you, and I hope you’ll join me on this journey along side your own. 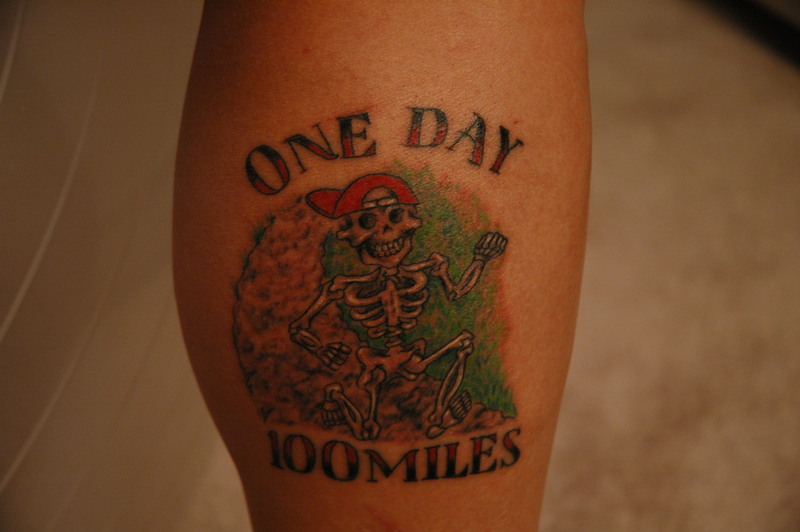 I ran my first 100 Miler in April 2007. It was the McNaughton Park 100 Mile Ultra in Pekin, IL. I flew there from my home state of New Hampshire after having trained through a brutally cold and snowy New England winter. Since my first 100 Miler, I have toed the starting line at 15 other one-hundred mile endurance runs. 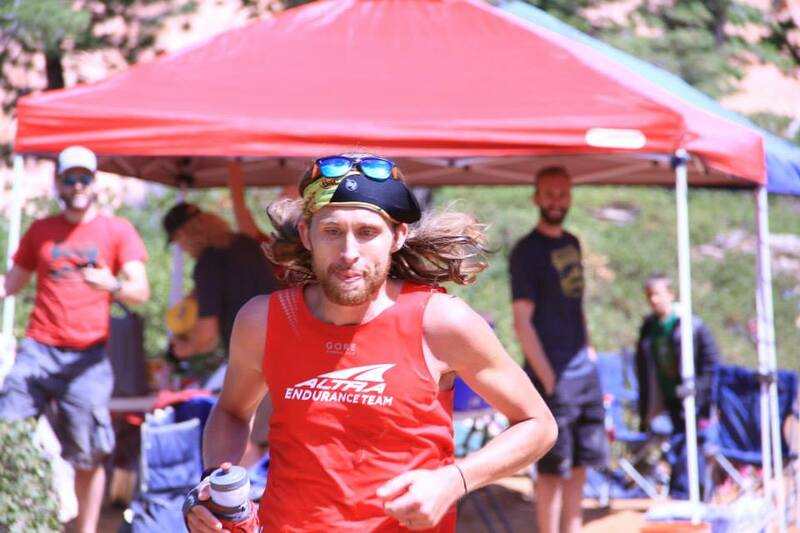 From Massanutten to Western States, Leadville to the Barkley, I have been lucky enough to amass an incredible base of knowledge in the 7 years I’ve been running Ultras. And I’d truly like to share much of that information with all of you. The Vermont 100 Endurance Run is the only 100-miler I’ve finished in under 24 hours. I have three sub-24 hour finishes there and one finish of 28:58. The 28:58 time was in 2010, the last time I ran it, during the same year that I tried my luck at the Grand Slam of Ultra-Running. I have yet to get that sour taste out of my mouth from my last outing in Vermont; in fact, I obsess about it. 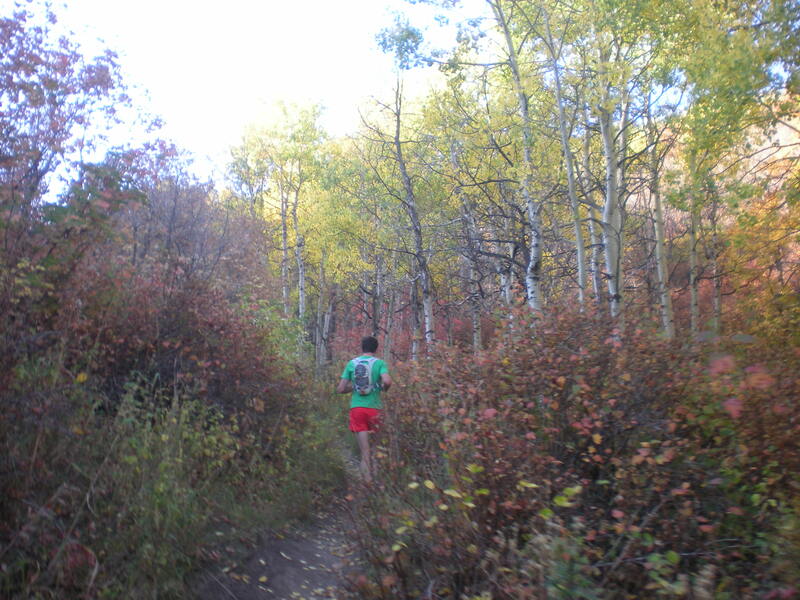 In 2011, I moved to Colorado and thus, have yet to run the Vermont 100 since. The Vermont 100 is a storied event, and the 2013 edition is the race’s 25th running. I truly need to be there–for myself and for the charity this event supports in Vermont Adaptive Ski and Sport (VASS). But furthermore, I still consider the great ultra folks of New England and the East to be my “ultra-family.” I miss them dearly. I’ve learned 98% of what I know from them, and it’s been an emotional time to be absent from Vermont these last few years. 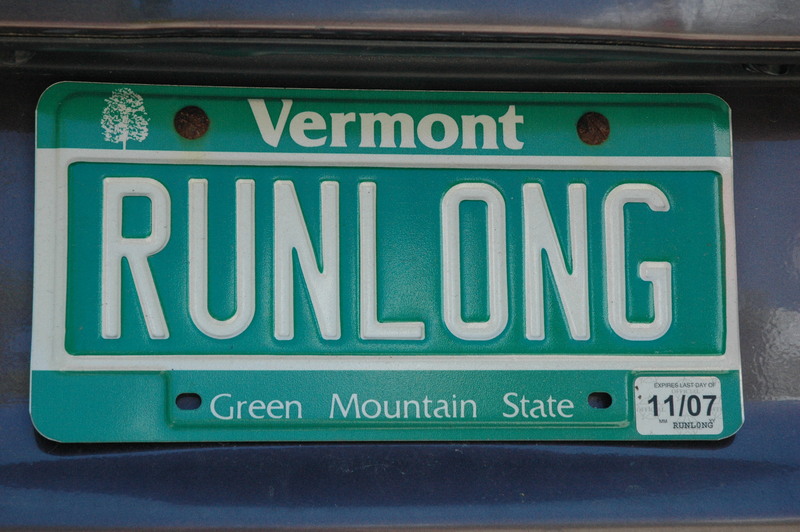 In 2007, I ran my first Vermont 100 in a time of 23:19. To this day, it is still my 100 Mile personal best. I also weighed in at 152 pounds that year, and I currently weigh 173 lbs. My personal mission is to return to the Vermont 100 weighing 155 lbs or less, and to finish the event with a new personal best time. But that’s not all: the other aspect of this mission is to bring all of you along with me…. Perhaps you’re an ultra-veteran who has been yearning to return to a race. Or maybe you’ve been dreaming about losing the weight you’ve put on the last few months or years. Or maybe it’s about setting that personal best so many years after you did it the first time. 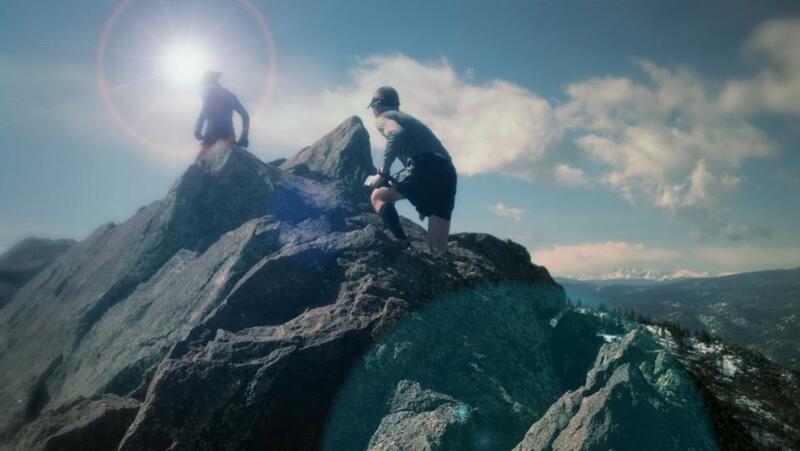 Perhaps you’re a new comer to ultra running and you’re looking for a little guidance. You’re looking for a resource of invaluable information, someone to commiserate with, someone to follow (virtually) and pick up little tidbits along the way. Perhaps you’re someone who’s been around running 50K’s and 50 Milers for awhile and your first attempt (or few) at 100 miles have fallen flat. If you’re any of the above, then this project is for you! 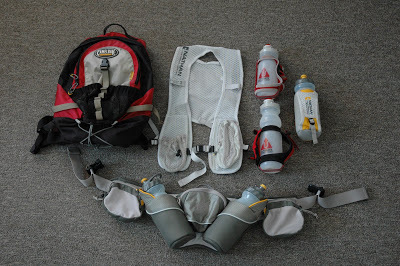 Please join me over the next 34 weeks as I train and prepare for the Vermont 100. Each week I’ll post on TAUR about a topic that is important to look at on your own road to 100 miles. I don’t claim to be an expert, and again, we’re all an experiment of one. What I do hope is that after reading each post, many of you will find reasons of your own to share what you’ve learned along the way. Let us create an amazing dialogue and a community together. Perhaps you’ll sign up for the Vermont 100 yourself, or I hope you’ll find an event to your liking in your own neck of the woods. I hope you start your own project and join me. Looking forward to the next installment. Thanks for the blog.